Can my passenger get a DUI? - Answer from MyDuiAttorney. 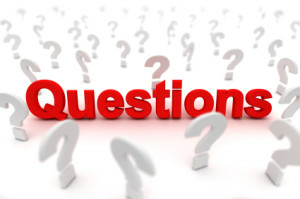 Home › Questions › Can my passenger get a DUI? When can I be convicted of a DUI? State laws vary, but generally, to prove driving under the influence or DUI the state’s District Attorney would need to prove that you were unable to safely operate a motorized vehicle with any level of alcohol or drugs in your system or your blood alcohol concentration was above the legal limit. 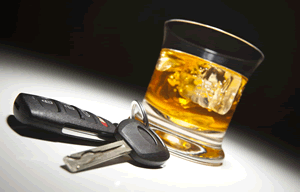 Will a passenger be charged with DUI? Now, assuming you had full control of the vehicle and the passenger never exercised control of the car, a passenger should not be charged with a DUI. There have been cases, however, where an intoxicated passenger has grabbed the wheel and caused an accident. In one particular case in California, for instance, the District Attorney decided to charge both the driver and the passenger for DUI when the passenger grabbed the steering wheel and caused an accident. Another consideration is whether or not there is some question about who was actually operating the vehicle. For instance, if there is an accident and the police arrive at the scene but everyone is out of the car, it could be possible for the police to mistakenly arrest a passenger for DUI. In this case, however, it might be difficult for the police to make a solid case for DUI if they do not have enough evidence to prove who was driving. Is the passenger off the hook? 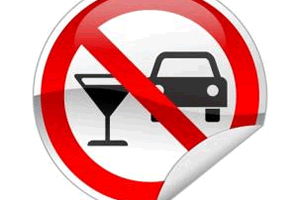 If a passenger is intoxicated they generally cannot be charged with DUI, but that does not mean that there are not other legal considerations. For example, in many states it is illegal to have an open container while in a vehicle. In some states this can also include opened containers which have been resealed and stored in the glove box. If the passenger in your car was consuming alcohol they could be arrested for having an open container. Another consideration if you have been stopped for DUI is whether the passenger decides to become belligerent and interfere with police officers. If this occurs they may be charged with resisting arrest. What if my passenger is a minor? While a passenger is not generally charged with a DUI this does not mean there are not cases where the passenger may be charged with some type of crime. Specifically, if the passenger is consuming alcohol in the car, they interfere with an arrest, or they are a minor in possession of alcohol. Can you be impaired on prescription medication? Can my DUI get dropped to reckless driving?